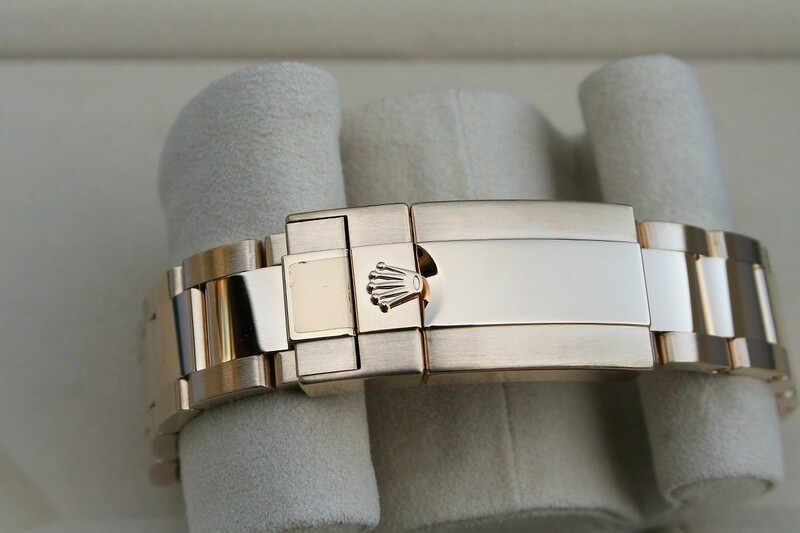 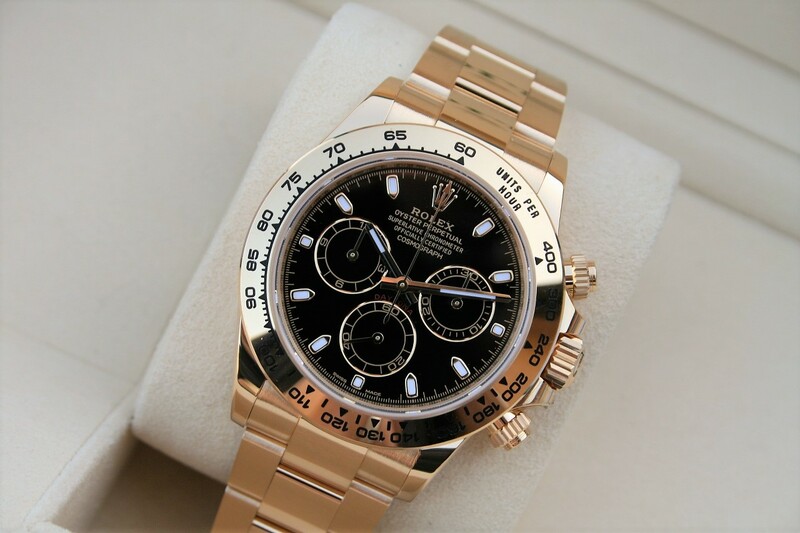 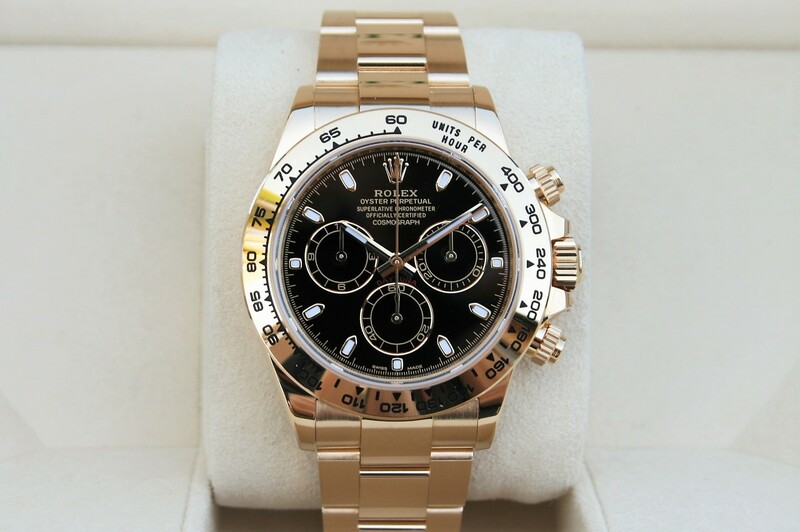 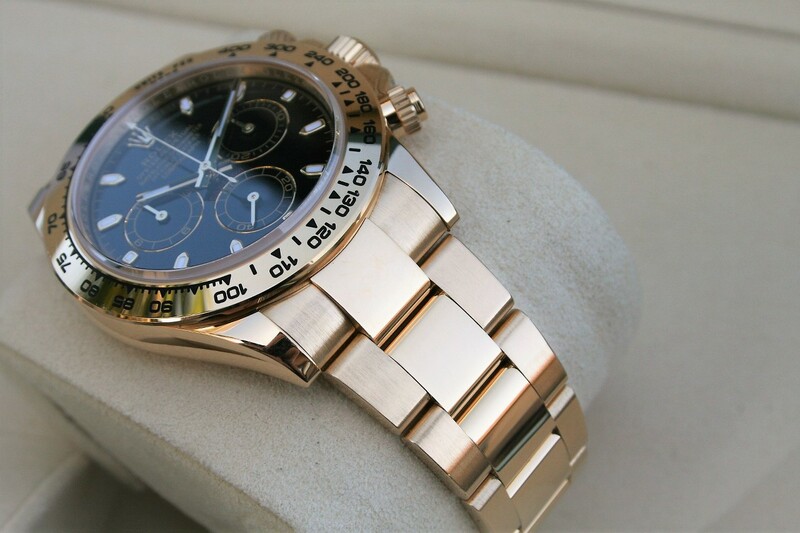 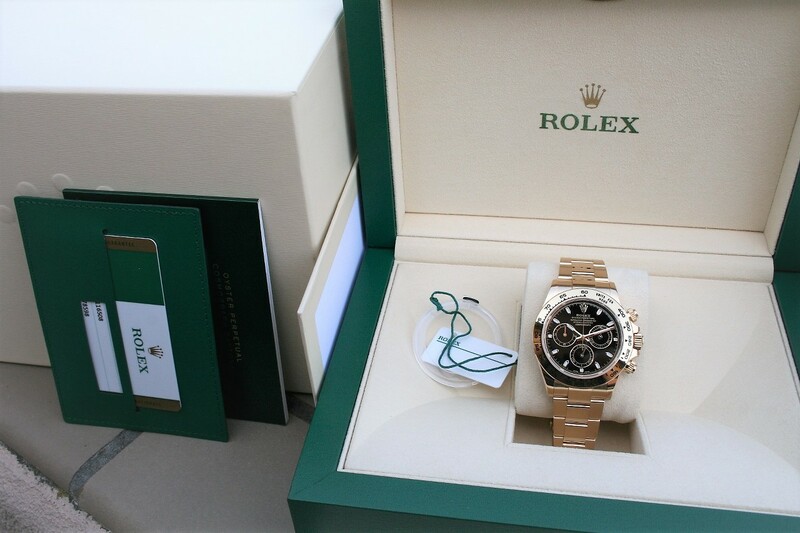 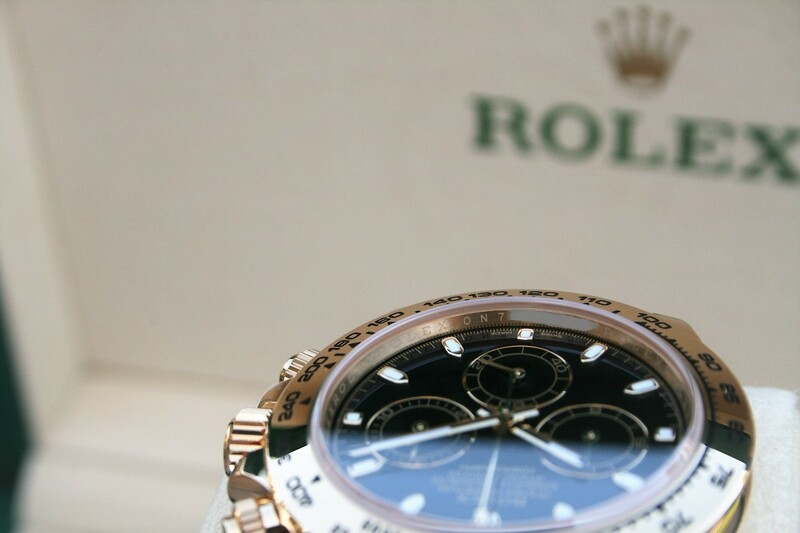 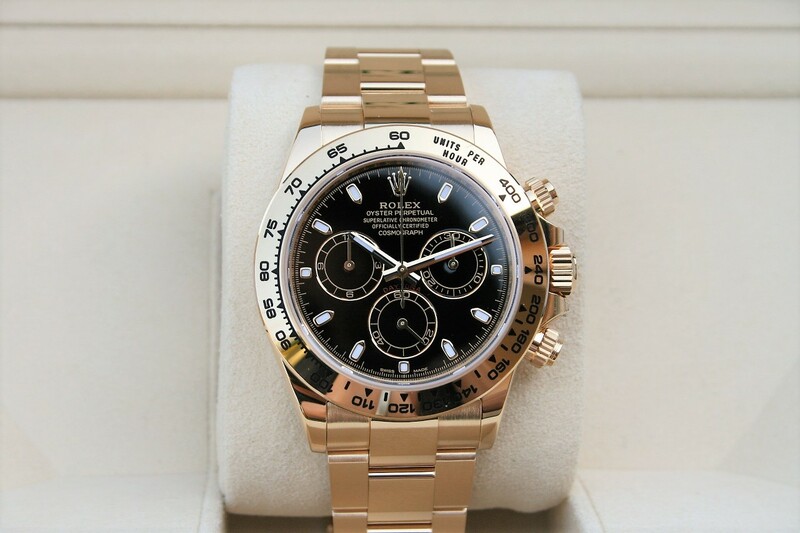 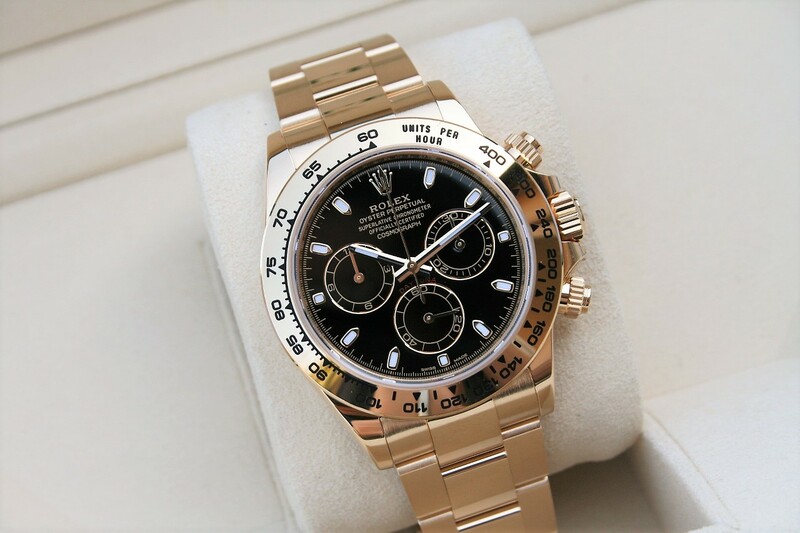 I am selling a Rolex Daytona Cosmograph watch model 116508 in near mint 96% condition. 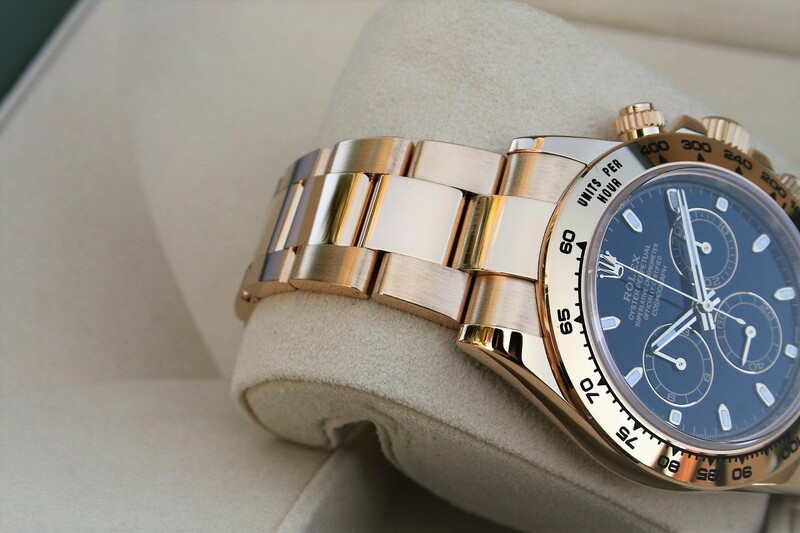 The watch comes with the newer style bezel and newer model 116508 VS the 116528. 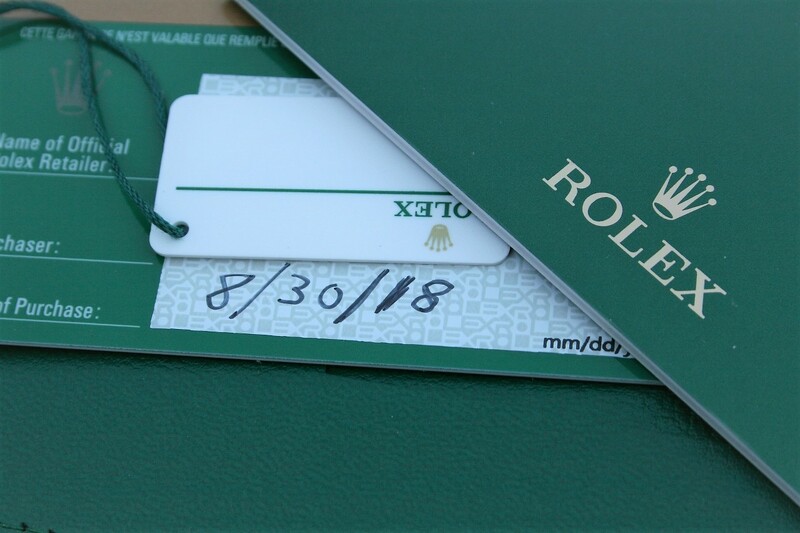 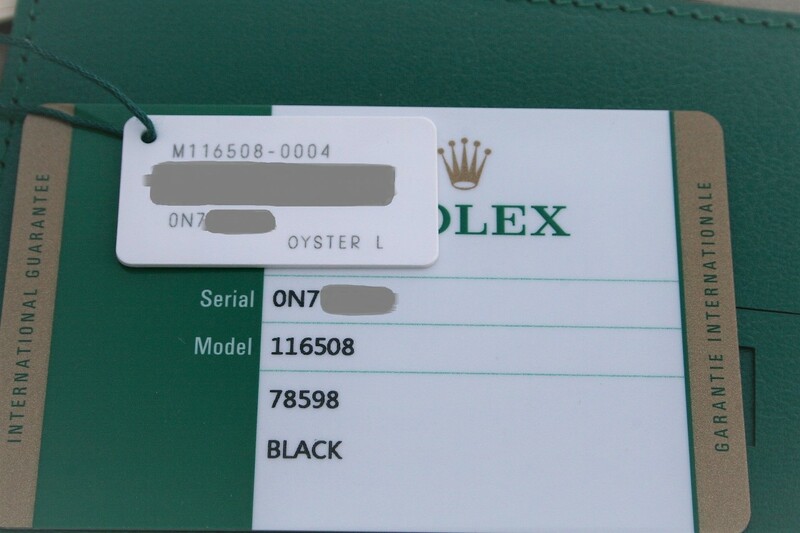 This Daytona was bought in 2018 and it comes with box and paper as seen in pictures.